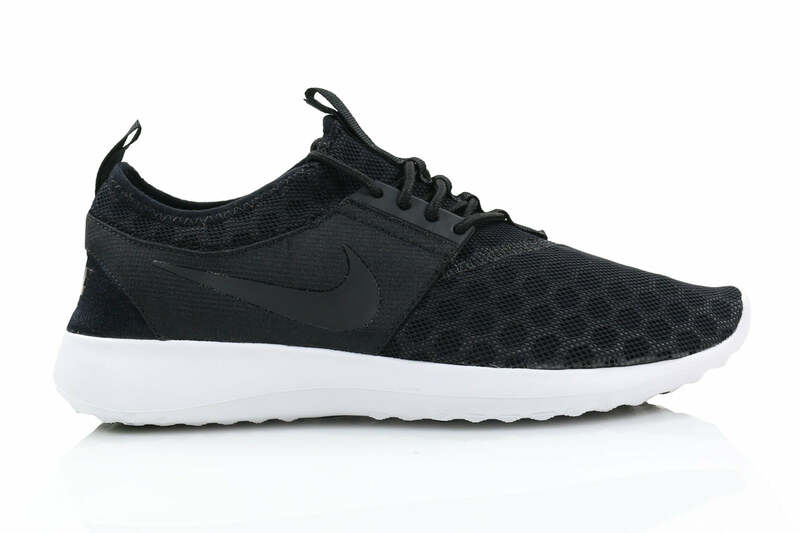 The Juvenate is the latest casual comfort training shoe from Nike. 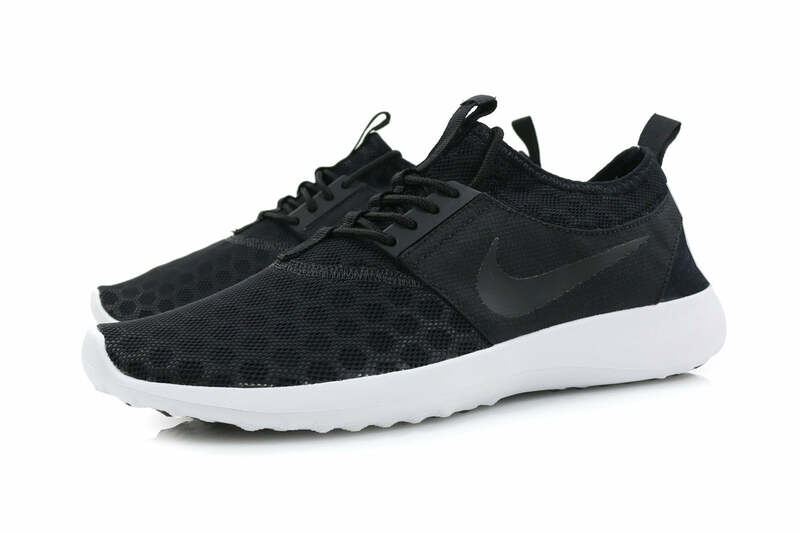 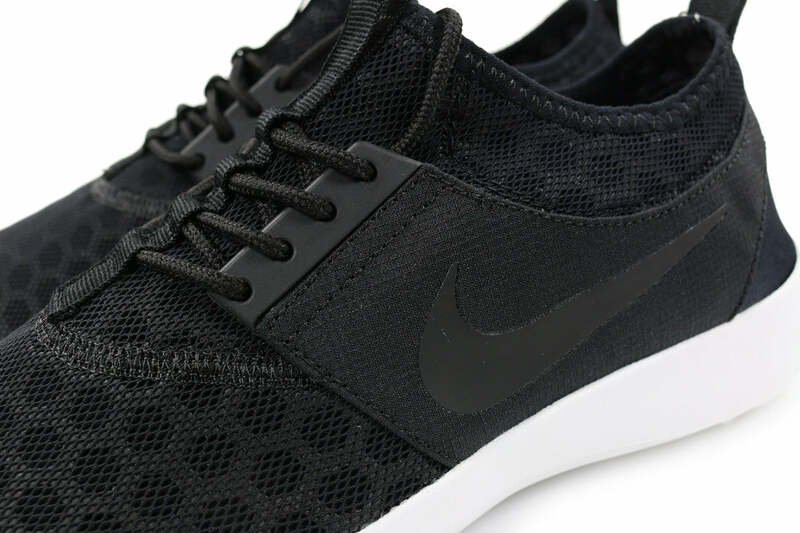 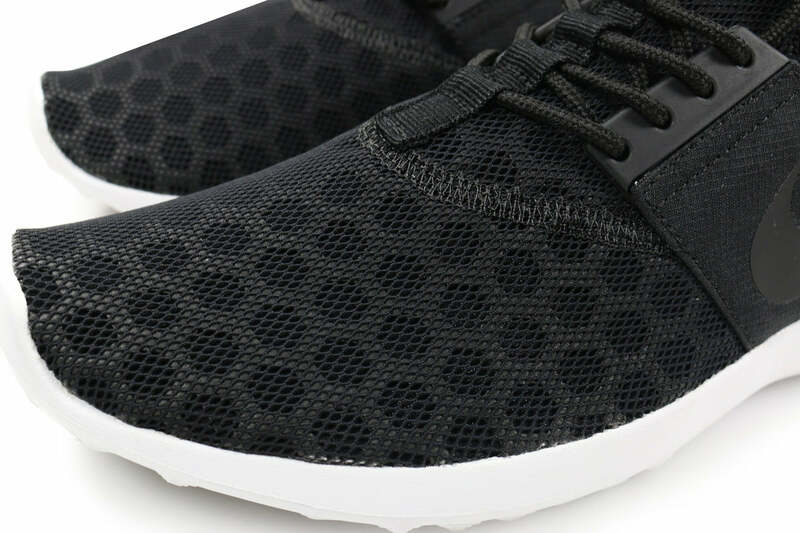 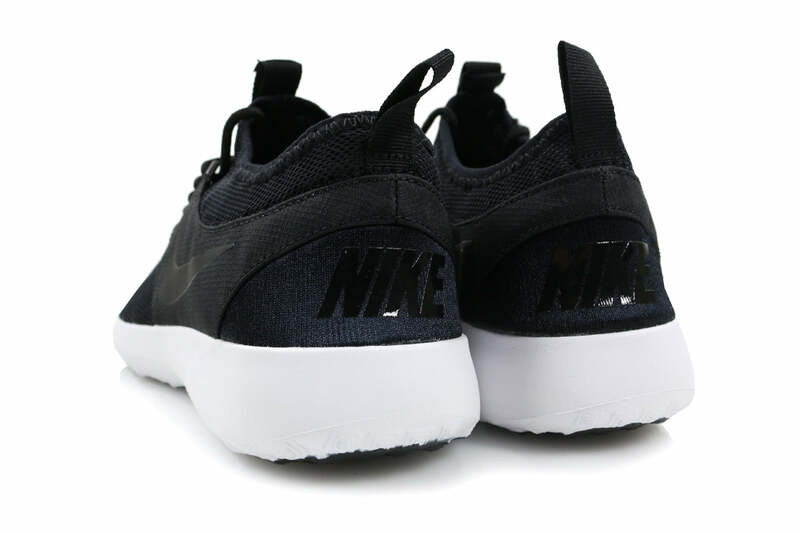 With a design not dissimilar to the hugely popular Rosherun, the shoe features an ultra comfortable no-tongue design for sock less wear. 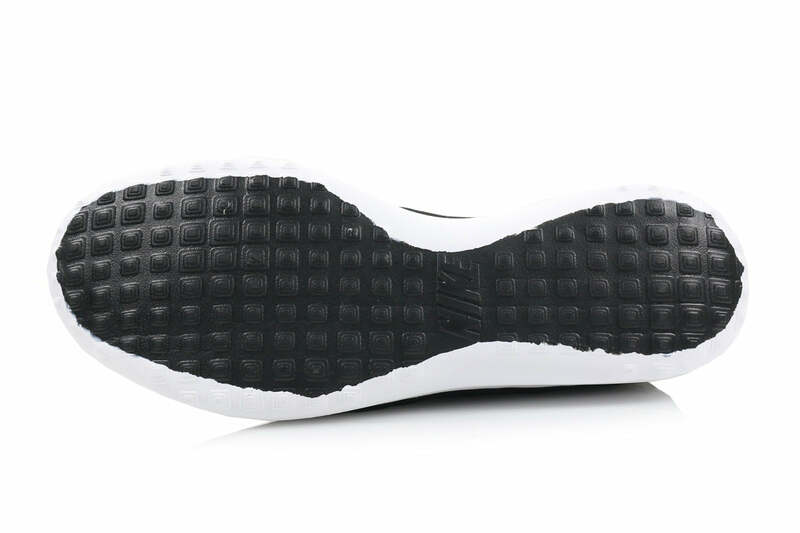 A foam midsole provides additional cushioning while a breathable open mesh toe box and collar will keep you cool during the summer months.